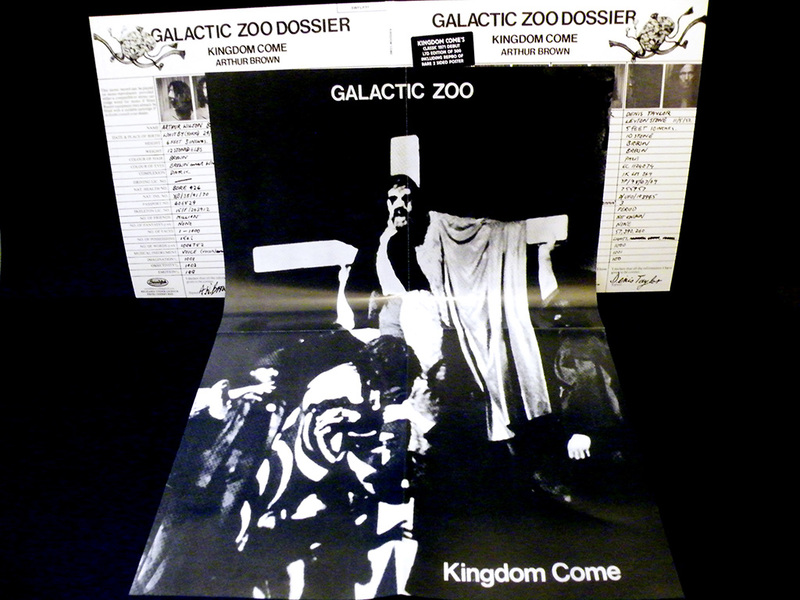 Swordfish proudly continues its reissue programme of vintage Arthur Brown recordings with Kingdom Come’s classic 1971 debut ‘Galactic Zoo Dossier’. 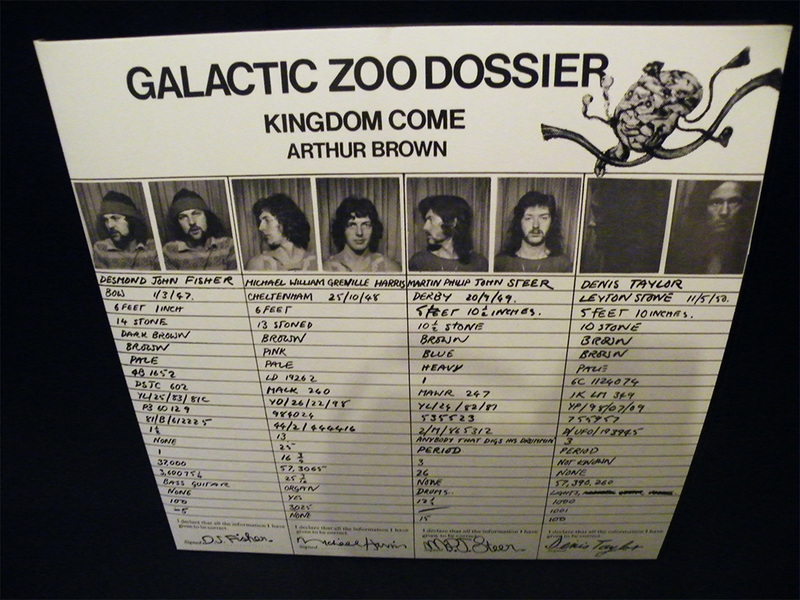 A stunning fusion of psychedelia, prog and electronics. Whilst not a major commercial success at the time, in terms of pioneering spirit it has become something of a landmark. Now some 45 years later the driving forces behind it are far clearer…a remarkable visionary work full of genuine progressive portent. 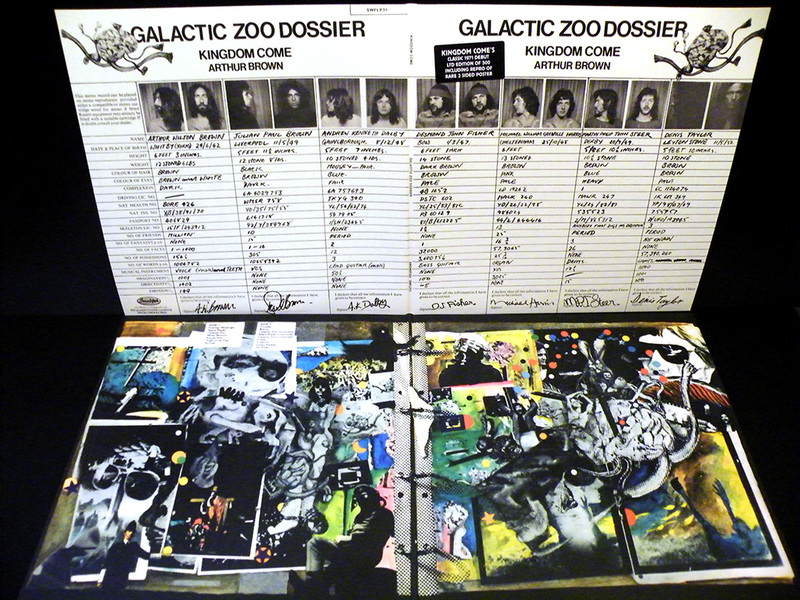 Officially licenced, fully remastered and presented with the original gatefold sleeve, plus a reproduction of the rare 2 sided poster that was only included in the initial first pressing. Entrancing, enthralling and exhilarating. 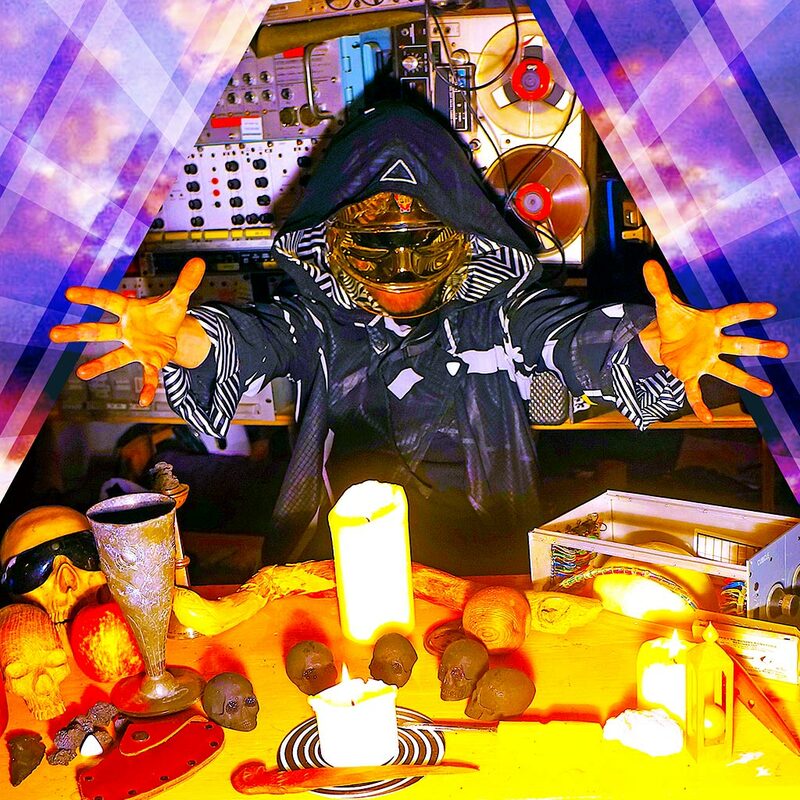 The Birmingham collective crawl from the remnants of a psychedelic bonfire, bringing forth something experimental yet darkly distinctive. Since their recent inception, BLACKASH have been making waves on the underground scene providing listeners with the symphonic catharsis to carry them through darker, colder months. Unique. Infectious. 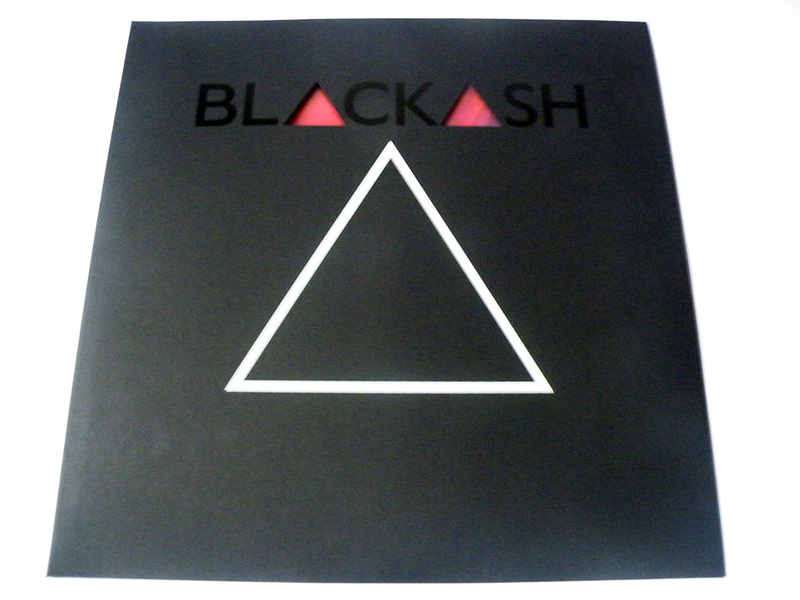 BLACKASH’S Black Hole Psychedelia is to be found on their debut recording. It’s a 4 track, 22 minute, 12″ E.P. 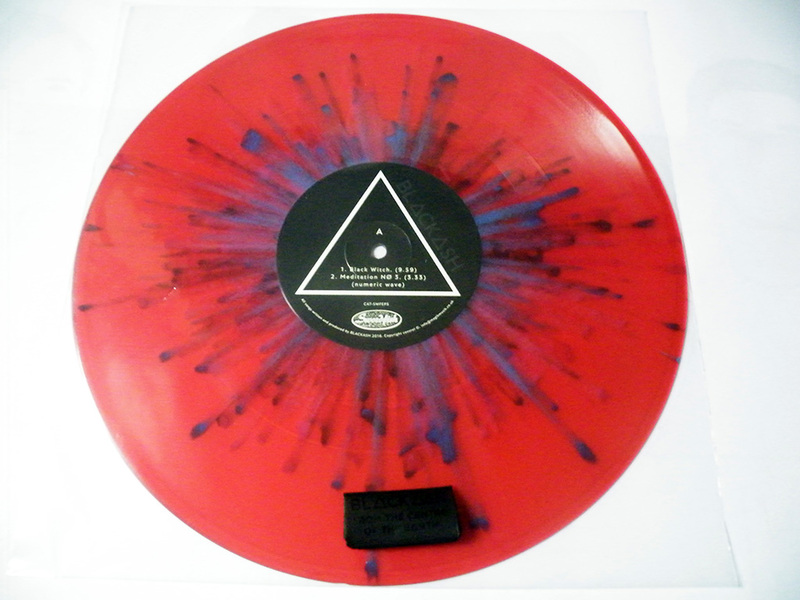 and comes as an individually numbered limited edition of 333 copies on red splatter vinyl, housed in a custom die cut glow in the dark sleeve. As all Swordfish label releases they can bought through our Ebay listing or by contacting us directly. F-Minor Distribution handle supplies to stores. 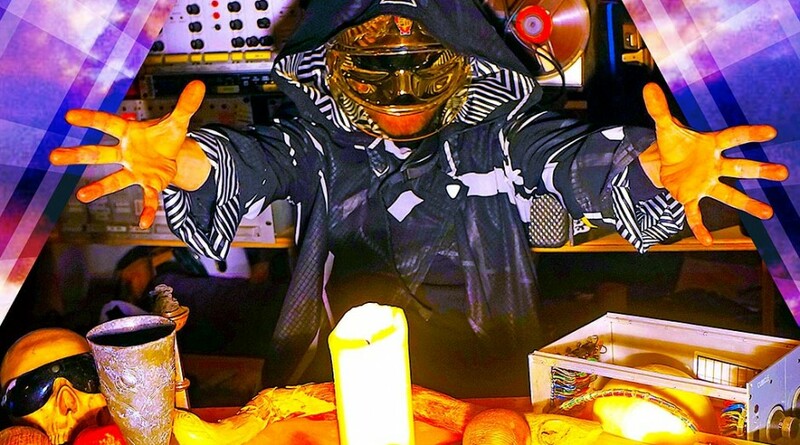 ← Swordfish Records Label Announcement! !